No amount of research, study, or planning can prepare pastoral care givers for the stress placed on their personal lives by the demands of their ministries. But Grief, Loss, and Death: The Shadow Side of Ministry can help anyone involved in pastoral counseling close the gap between their professional and personal needs, encouraging them to use the stress, loss, and grief that accompanies pastoral care giving as opportunities to humanize their ministries and reaffirm their faith. 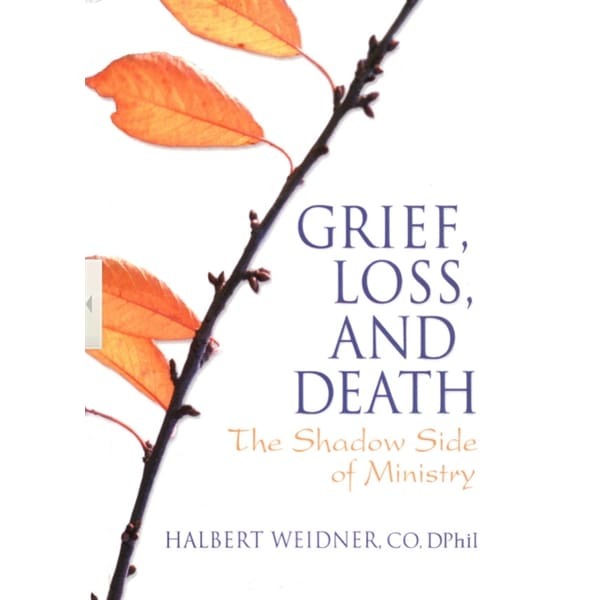 This unique book offers comfort and solace to those in the chaplaincy who are torn between professional obligations and the limits and boundaries of the shadow side of their ministry—the human side. • Do I prefer co-workers or friends? • How did I lose focus of my original goals? • How did I become isolated? • How can I share authority without giving up responsibility? • How do I cope when family issues arise? 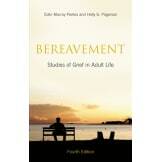 The book also addresses issues of illness, death and suicide, funerals, the confrontation between joy and sorrow, and how life’s stages are often like the Stations of the Cross. 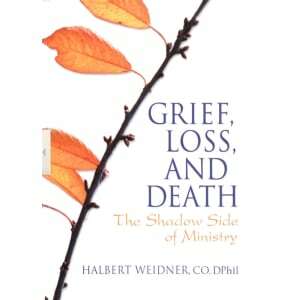 Grief, Loss, and Death: The Shadow Side of Ministry is help against despair. Newcomers to the profession can use the book as a guide to the difficulties that lie ahead, and experienced pastoral care givers can employ it as a catalogue to be consulted when all hope seems lost.